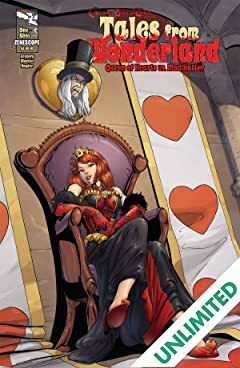 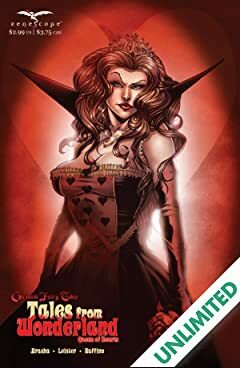 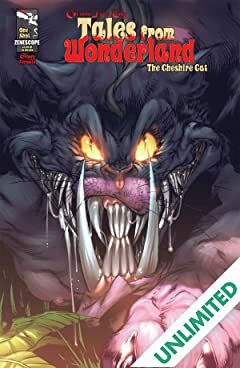 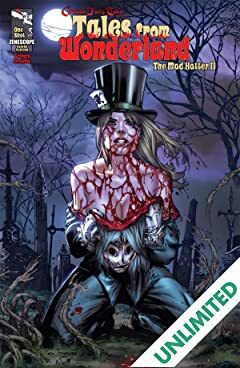 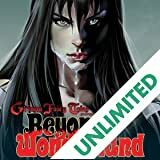 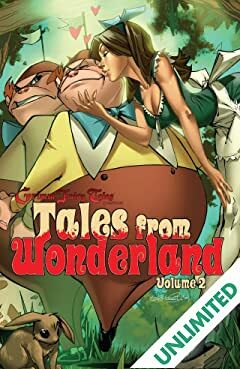 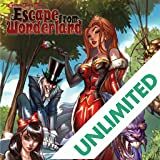 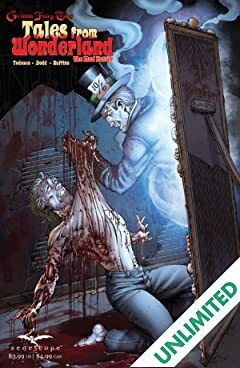 Return to Wonderland has returned in this first one-shot issue revealing the mysterious origin of Wonderland's self imposed ruler, the Queen of Hearts. 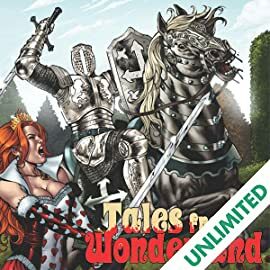 When two young twin girls are pulled into another dimension their purity will not be enough to save them. 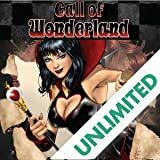 Lost, scared and unable to escape, the girls must find ways to adapt as they eventually realize that being raised by madness itself isn't all that bad. 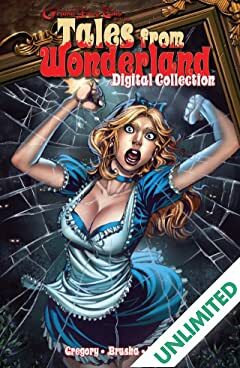 Features part one of an eight-page back up story that will reveal the true origin and discovery of the place known as Wonderland.